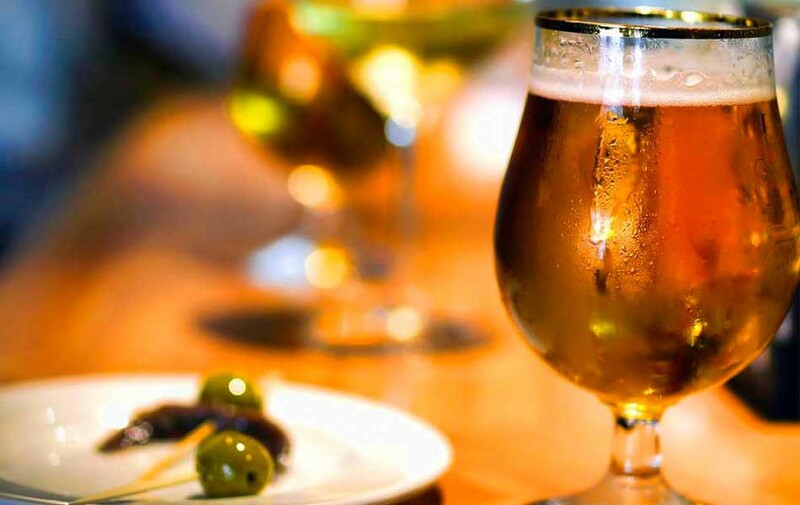 International Tapas- Beer and Wine Restaurant. Ten-81 Fulton offers an upscale casual place for sipping and swirling while sharing tapas plates of locally sourced ingredients. Our menu is International Tapas which focuses on local produce, natural meats and seafood from sustainable sources. Our menu changes seasonally and we offer daily market specials.